Know your deer-hunting firearm inside and out. Know how to properly load it, carry it, fire it and clean it. Be careful with a firearm; there should be no such words as “hunting accident” in your vocabulary. You should also know basic survival, first aid and CPR. Carry the proper equipment-first-aid kit, compass, matches, knife, etc. Wear the proper clothing. In extreme cold, carry spare gloves and socks. Always tell someone where you plan to hunt and when you plan to be back home. This could be a vital backup in case you get lost or injured. 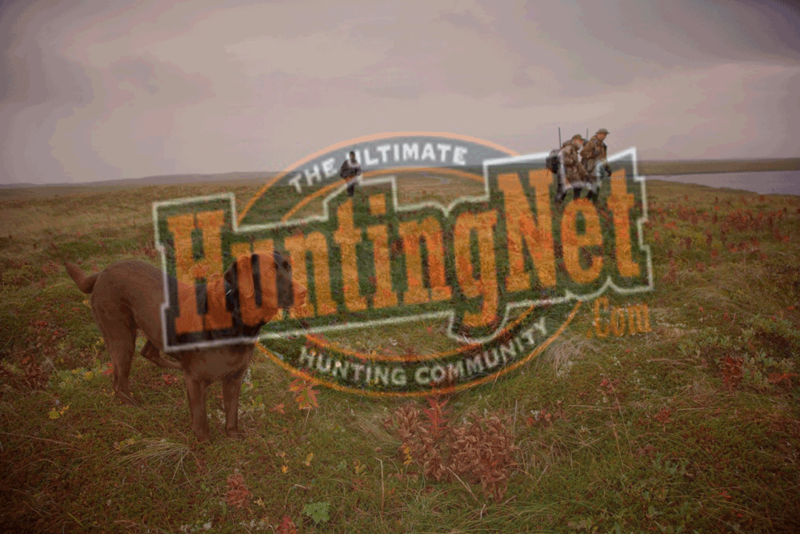 Before hunting for the first time, take a Hunter Education Course. Hunter Ed is required for all young sportsmen.